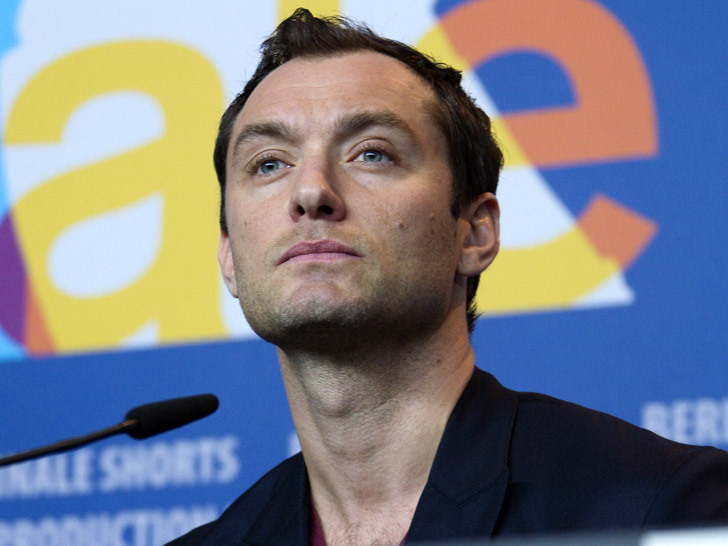 Jude Law is siding with the seals and is pleading with the World Trade Organization to keep seal fur off the sales racks in the EU. 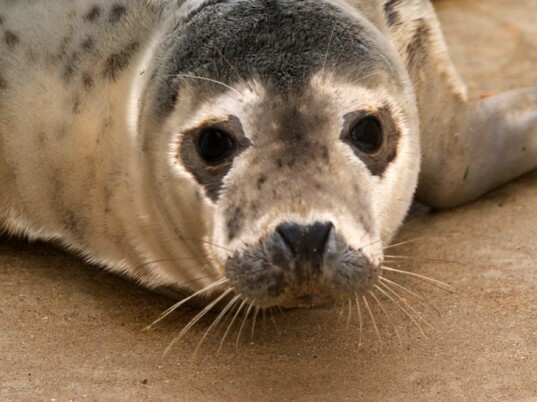 Currently the WTO is holding hearings to consider reversing the ban, which was originally instituted in 2010 due to concerns about the animal welfare aspects of the seal hunt. Law has teamed up with People for the Ethical Treatment of Animals (PETA) and writes the letter on their behalf to help convince the WTO to maintain the ban. In the letter, he explains that it is ‘inherently cruel to bash in the heads of baby seals when they’re only weeks old’. The Fur Institute of Canada is behind the appeal because their industry is struggling, but we say let a cruel industry like this one fade out. Wow...I remember being upset about this in the mid 60's...and then when there were groups who would spray the seals with orange dye to make their fur worthless to the killers. It is so hard to believe it still goes on. Is Jude Law making a contribution to help the the people who's livelihood he wants the WTO to destroy? I think it would be in line with the wishes of compassionate people all around the world.